A sigh of relief for the citizens as the onion retail prices went down! 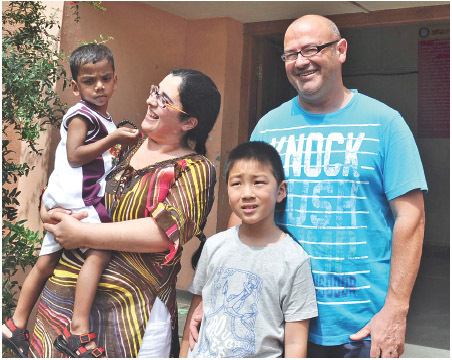 Nashikites can now avail onions at a comparatively cheaper rates. 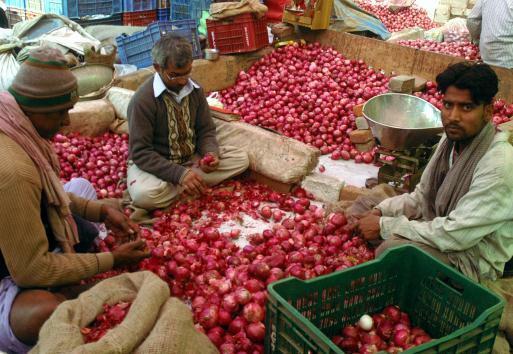 The prices for superior quality onions in the market fall down to Rs.30/kg on Sunday. Onions were sold in the price bucket of Rs.50-60/kg and due to reduced prices of the hyped veggie in wholesale market; the prices fall down in the retail market as well. The small and medium sized onions are sold in the price bucket of Rs. 20-25/kg. 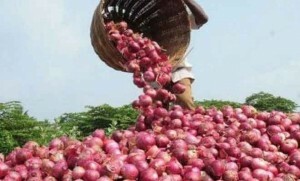 The average wholesale prices of onions at the district Agriculture Produce Market Committee(APMCs), was Rs. 5000/ quintal in the 1st week of November which further declined to Rs. 3100/quintal in past days. The current climate is in favor for growing of onion crop. It is cool and nutritious for the onion crop and so is expected that the harvest of the crop will increase in coming days. Also the prices may decline further in the coming week. Next story ZENdurance Nashik Spirit Run- A big hit!